The University of Richmond encourages all students to consider one of our many study abroad opportunities. 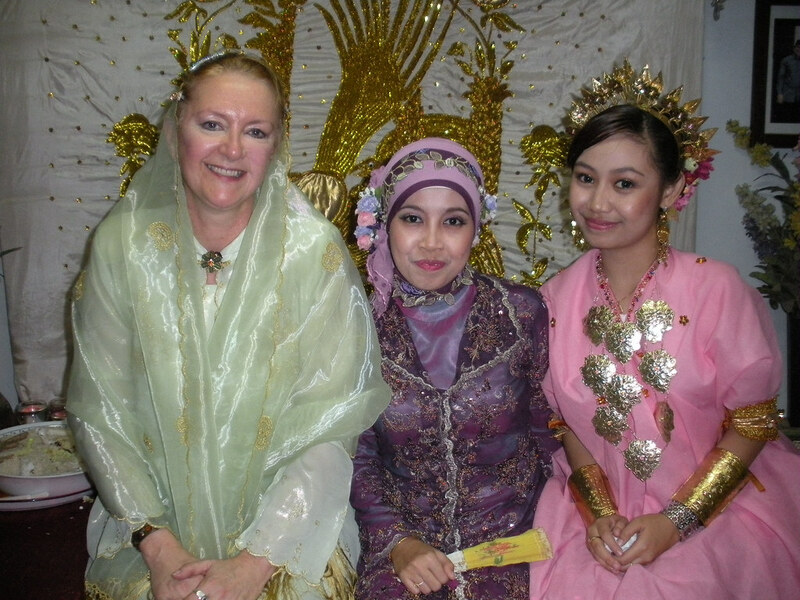 Learn and experience different cultures, customs, people and food. For classical studies majors, nothing compares to spending a summer, semester, or year studying in countries like Italy or Greece. You might even participate in an archaeological field study in Turkey or other parts of the Mediterranean. We guarantee you will find it both demanding and rewarding. 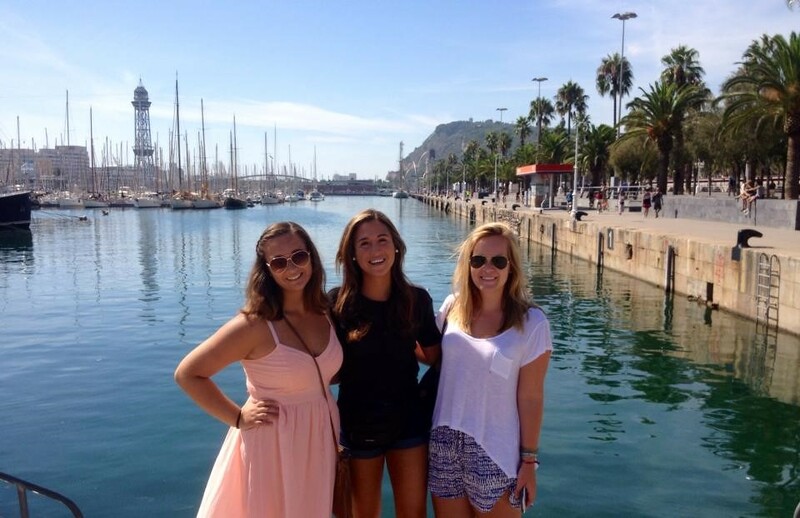 Read more about what some of our students had to say about their time abroad. The University of Richmond was recently recognized as the "Hottest College for International Studies" and it's no wonder. Nearly 60 percent of students study abroad. Often, their travels inspire a major thesis topic and lead to more in-depth research upon their return to Richmond. For information on studying abroad, visit the Office of International Education. Professor Elizabeth Baughan offers several highly motivated and well-prepared students the opportunity to participate in her excavations in southwestern Turkey each summer. In fact, the Department of Classical Studies awards a fellowship each summer to support one student's travel expenses to Turkey. University of Richmond students have also joined a variety of other excavations throughout the Mediterranean world. For more information read Professor Baughan's handout on frequently asked questions about archaeology. Have more questions? Contact Professor Baughan. Students should be considering where they want to go, pondering how these preferences fit with their intended academic goals, and researching the schedules of their prospective majors. Double majors, especially those in the Robins School of Business, need to plan their curriculum carefully to work in study abroad; the earlier they begin the process the better. Students with interest in archaeological excavation should take the Introduction to Archaeology (CLSC 220) course. As a student's academic focus and major come into focus, study abroad plans should become concrete. Classics majors should begin weighing which semester to be abroad in their junior year based on when the junior/senior seminar is due that year. Students interested in our dig in Turkey should speak to Professor Baughan as early as possible. (Only those who have taken Introduction to Archaeology will be eligible for selection). Students should plan to study abroad in this year. Many of our students have participated in archaeological digs in the summers before and after senior year. Traditional semester study abroad will be more difficult during this year. Below is a list of programs that the Department of Classical Studies recommends for receiving classical studies transfer credit. To explore these and other programs, including summer programs, internships and semester programs in other locations, as well as information on financial aid, scholarships and application procedures, visit the Office of International Education. Contact Dr. Walt Stevenson for advising specifically related to study abroad. Studied at the University College Cork Greek Summer School in Ireland. Studied at the University College Cork Latin Summer School in Ireland. 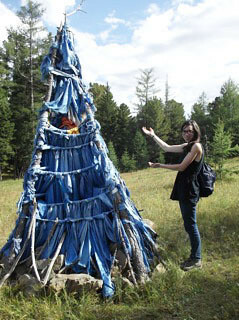 Studied at the Aditu Field School in Mortuary Archaeology and Osteology in Spain. Studied at the Intercollegiate Center for Classical Studies (ICCS) in Rome. Is currently studying at the Intercollegiate Center for Classical Studies (ICCS) in Rome. Studied at the Danish Institute for Study Abroad and enjoyed an extended tour following the migrations of the great poet Venantius Fortunatus. Discovered his passion for ancient history at University of Edinburgh (and brought back the popular departmental tea). Got in touch with his Irish roots studying at National University of Ireland, Galway. Studied Latin in French classes in Rennes, France. Studied a wide range of topics including Turkish language at Bilkent University in Ankara. Toured all of Sicily's artistic and architectural treasures with the ICCS program. Studied Chinese in Taiwan in the summer. Enjoyed the American Academy in Rome summer course while also pursuing independent research in Rome. Indulged her love of Italian art with a semester in Tuscany at the Umbra Institute.